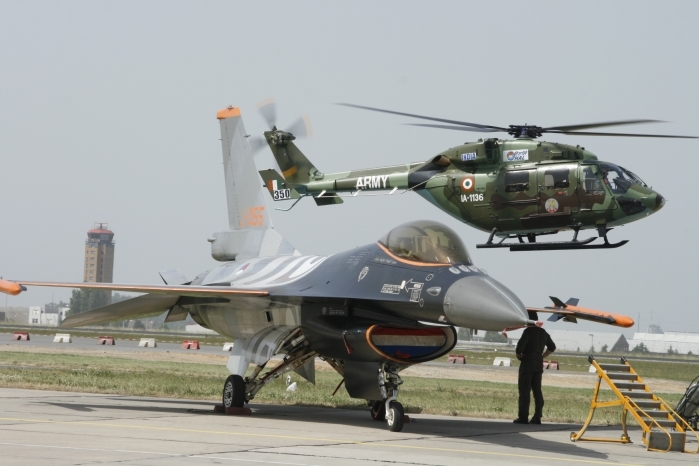 The Berlin International Aerospace Exhibition is held bi-annually on the southern section of Berlin-Schonefeld Airport in Germany and is one of the world's largest and most important aerospace exhibitions. The Berlin International Aerospace Exhibition includes commercial aviation, aerospace, military aviation and military technology, equipment and engines and general aviation and helicopters. 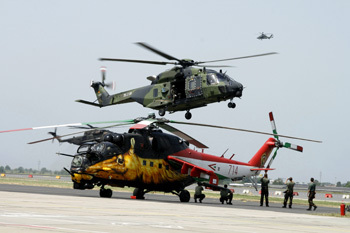 Berlin Air Show has been renowned over the years for bringing together aircraft from around the world. 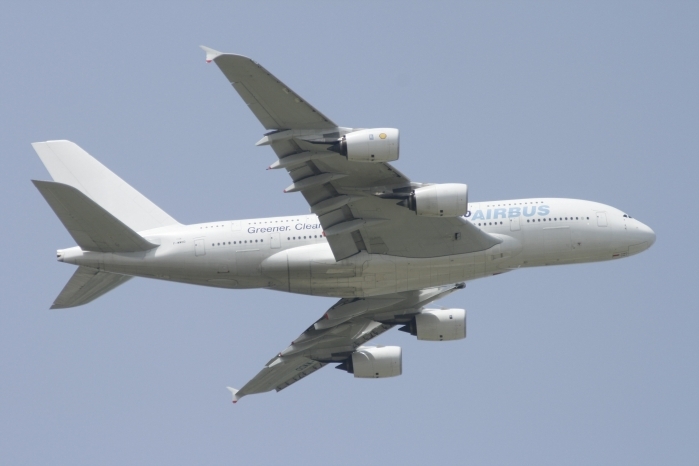 One of the highlights for the 2008 show was the Airbus A380, for such a large aircraft it is noticeably quiet on takeoff, but once airborne it proved highly manoeuvrable. 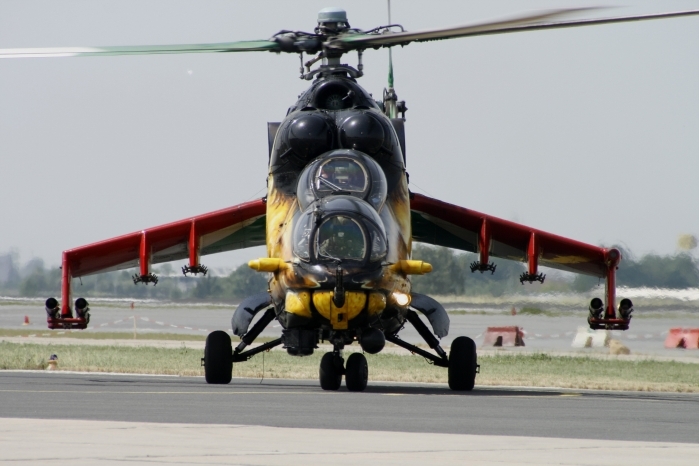 One of the interesting helicopters that displayed was the Mil Mi-24V Hind E of the Hungarian Armed Forces. 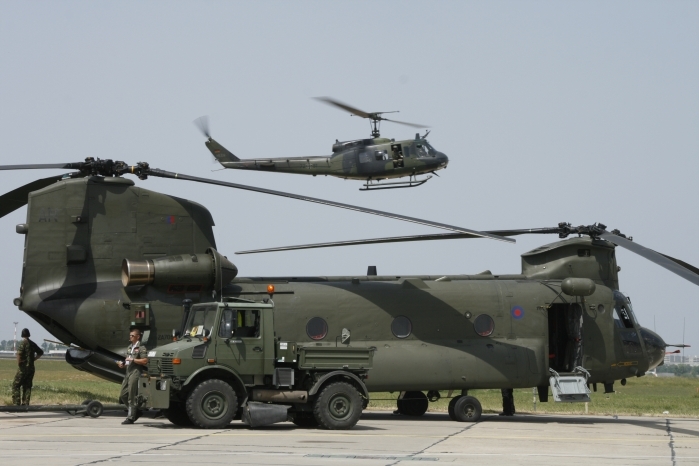 It flew everyday and gave an excellent aerial display, and when it was not flying it was the star attraction of the static display. 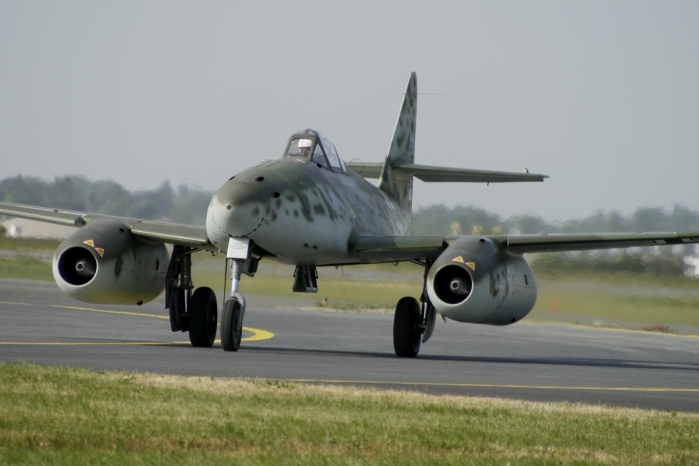 A rare treat for aviation enthusiasts was the Messerschmitt Me 262, this is one of five new built replicas of one of the world's first jet aircraft.